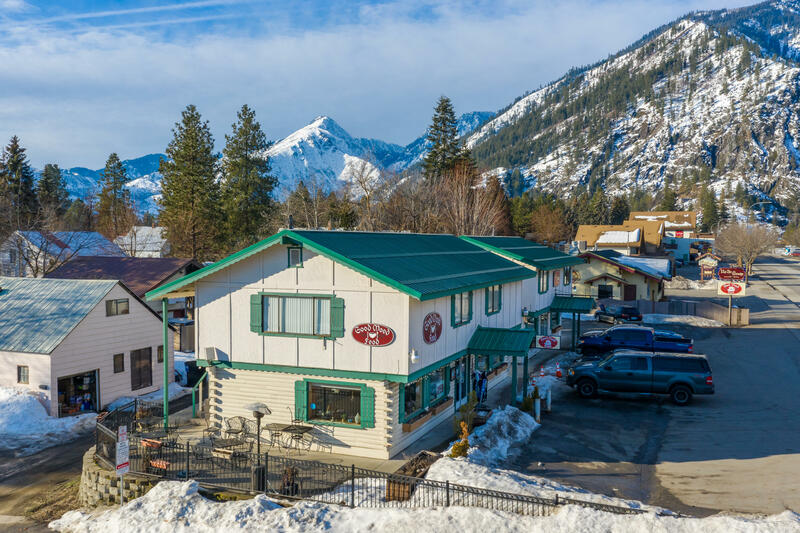 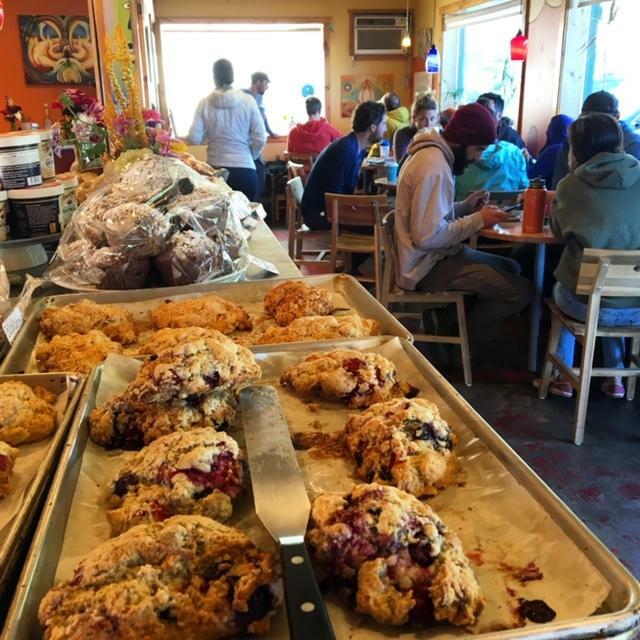 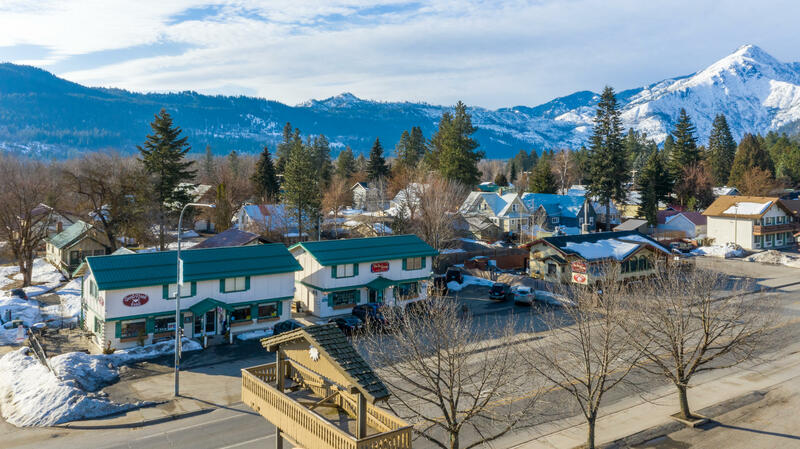 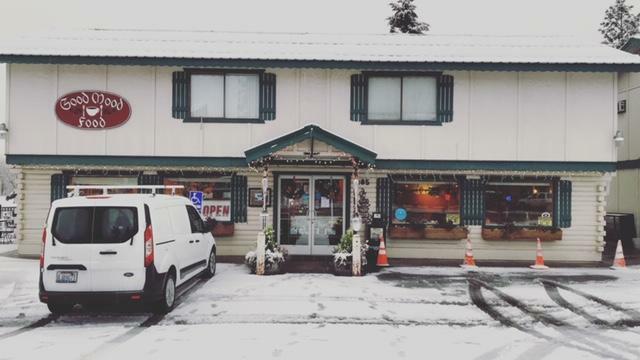 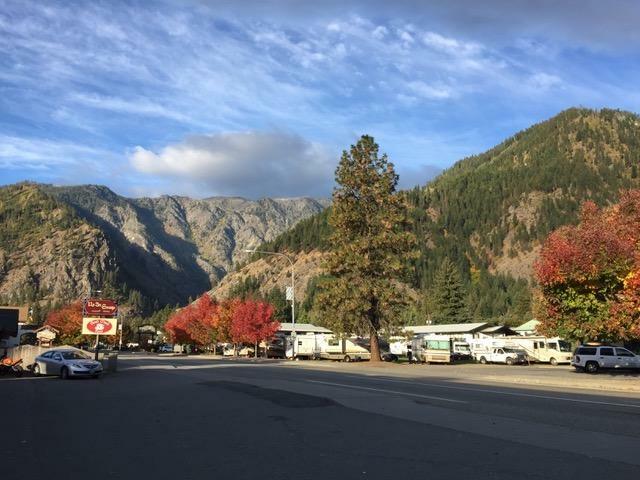 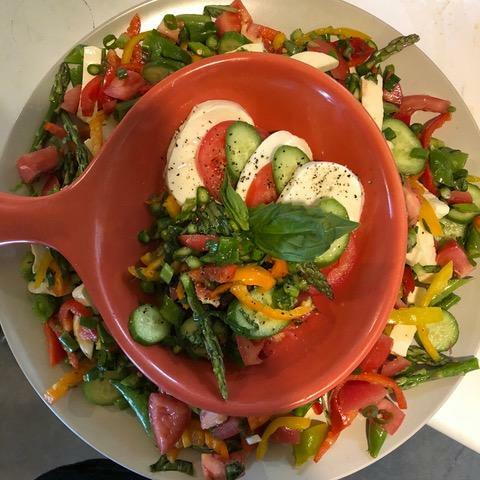 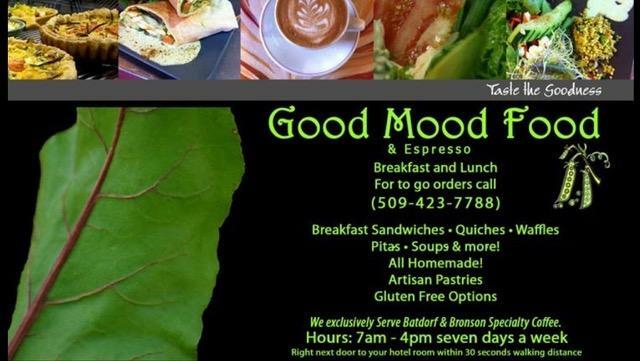 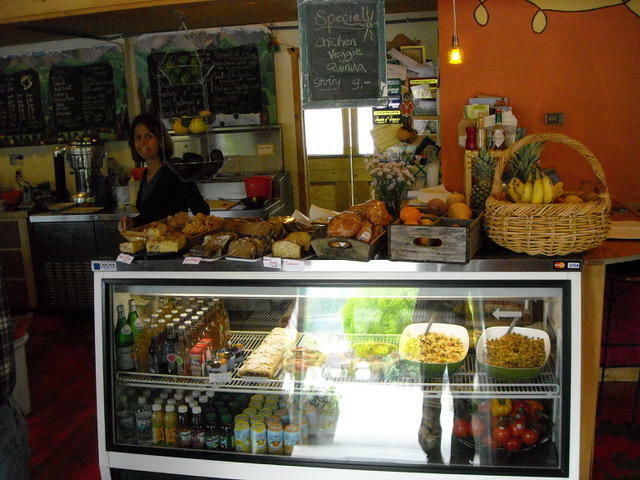 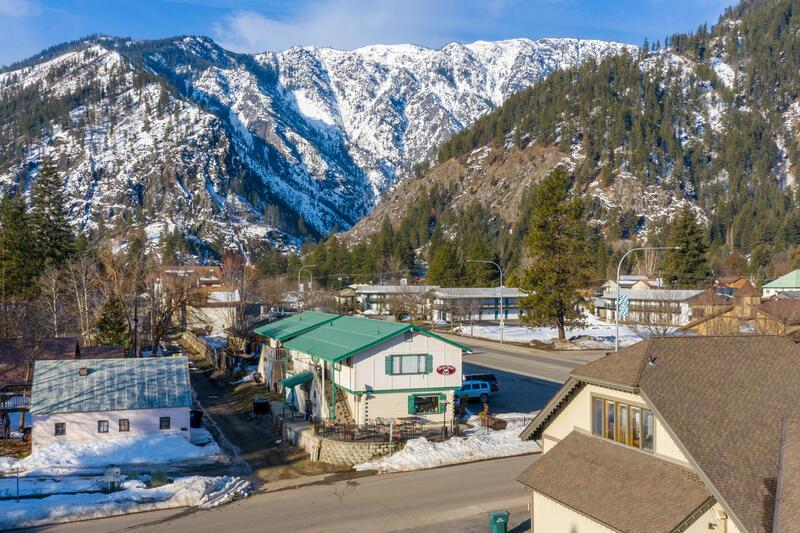 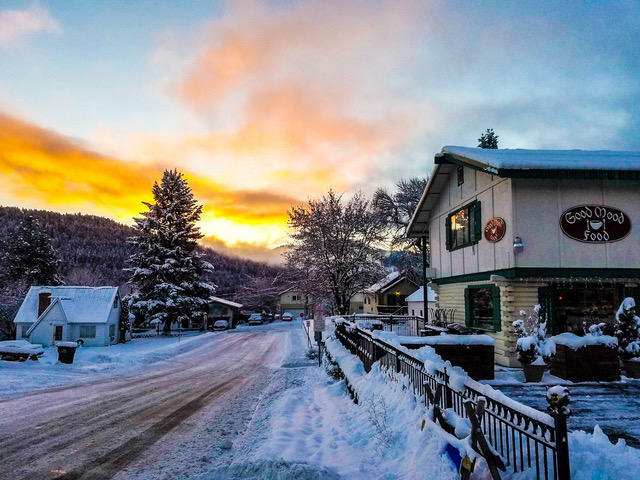 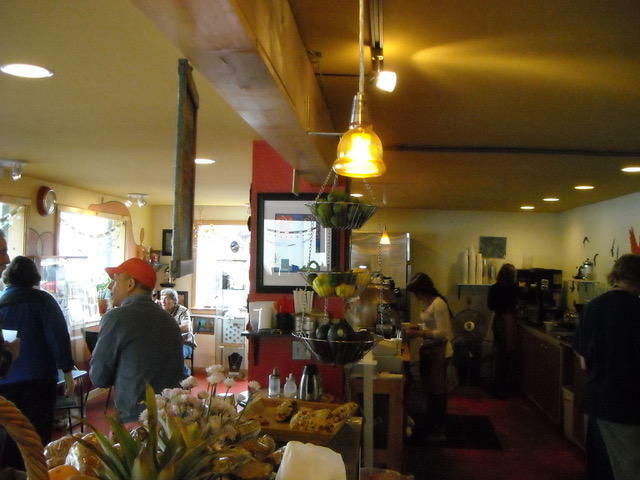 Come and discover Good Mood Food, a well established cafe set in Leavenworth - Washington's year-round mountain playground. 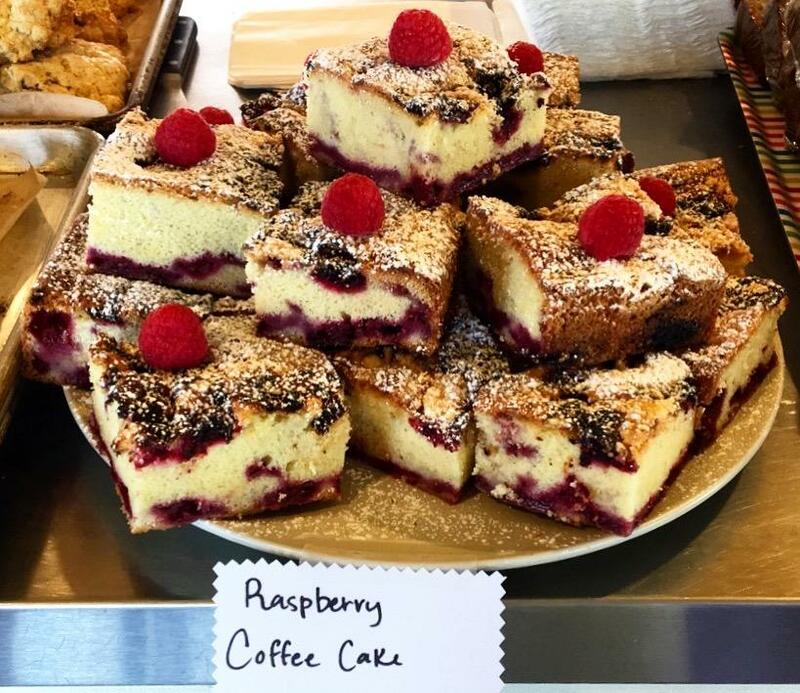 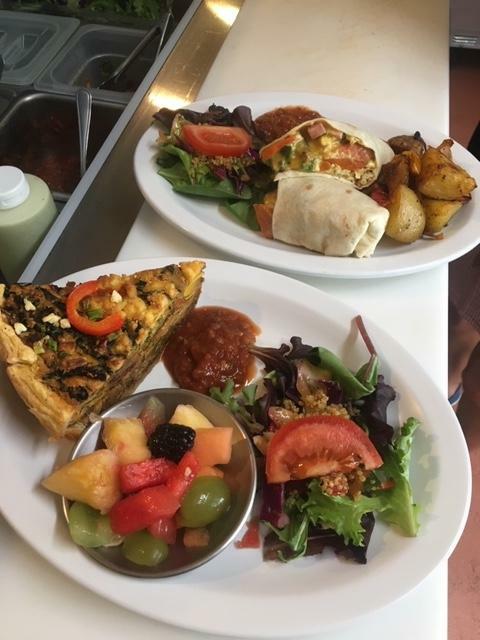 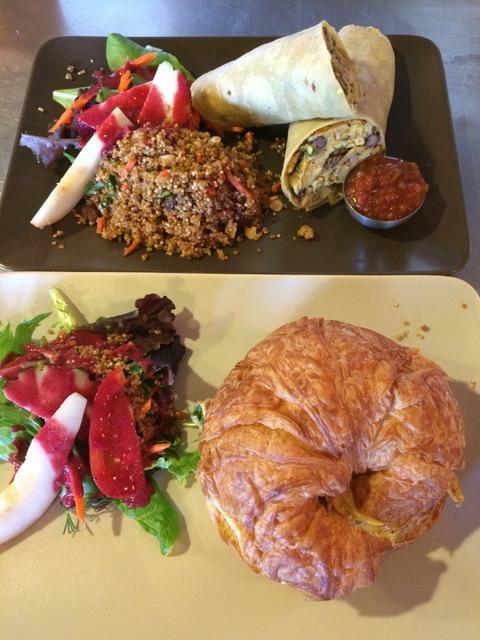 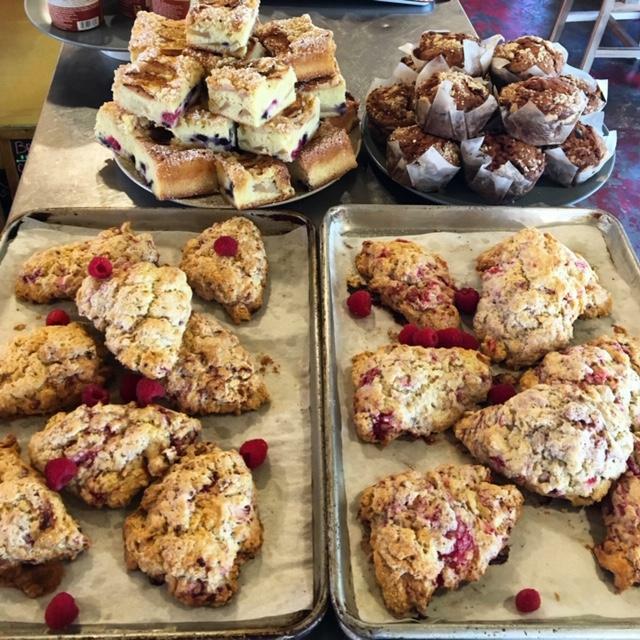 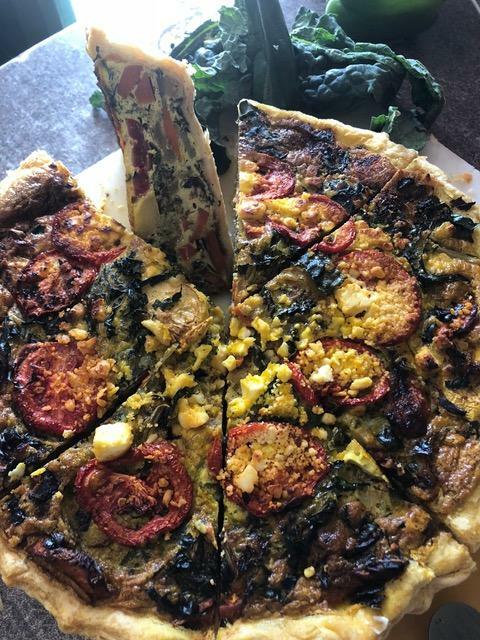 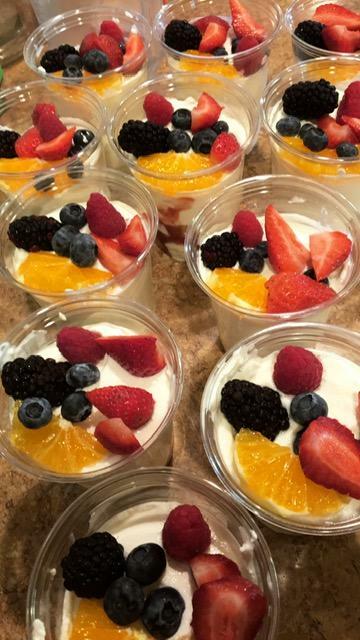 For nearly a decade, this profitable business has enchanted its patrons with health-conscious, farm-to-table cuisine; pastries and quality gourmet coffee. 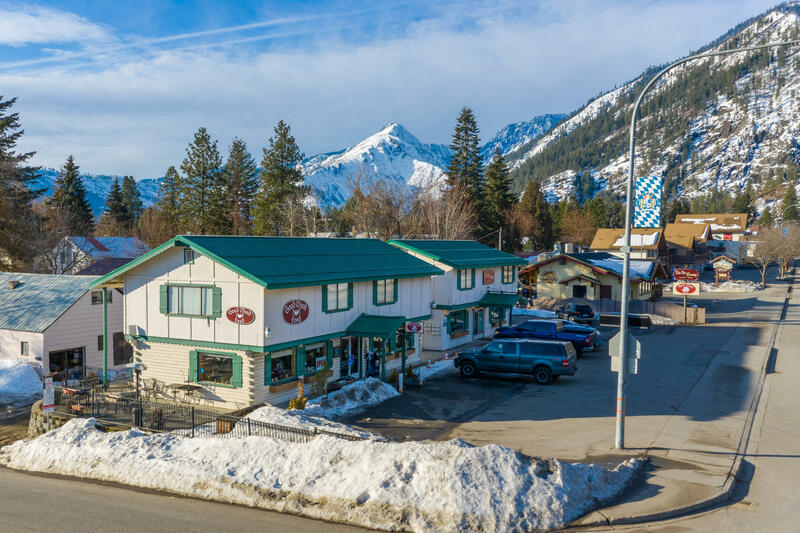 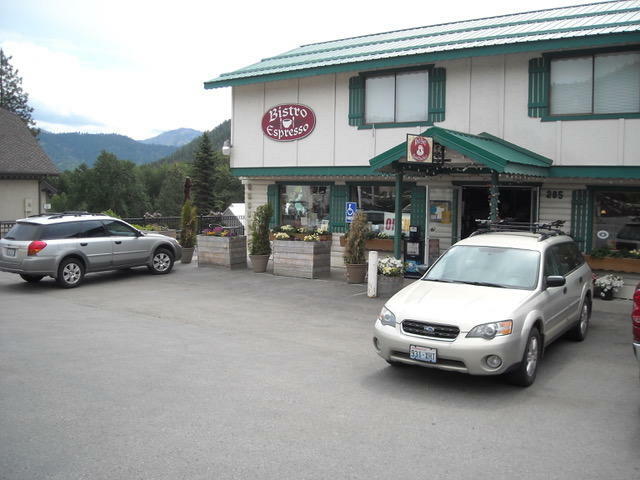 Conveniently located directly off Highway 2, the ''mood'' here is relaxed, eclectic, warm and inviting; a haven for locals and tourists alike. 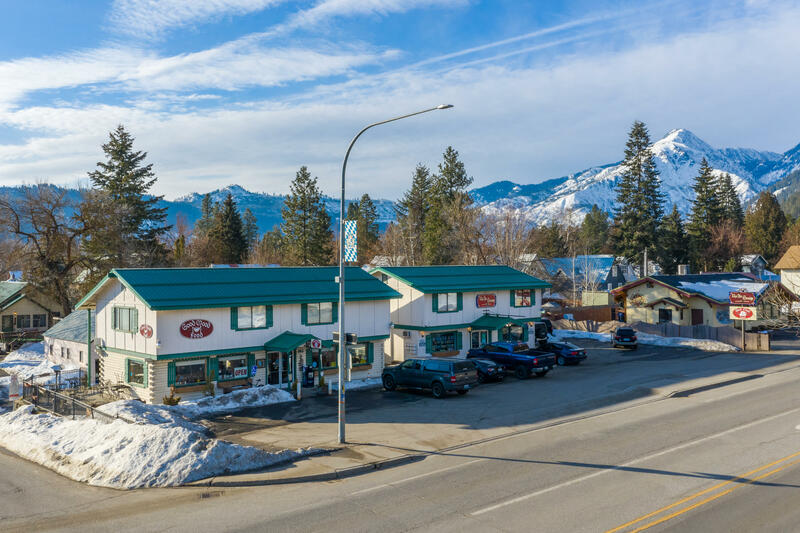 A top favorite on Trip Advisor and Google, GMF enjoys excellent reviews, a strong, 10-year history of sales and profits with impressive expansion potential. 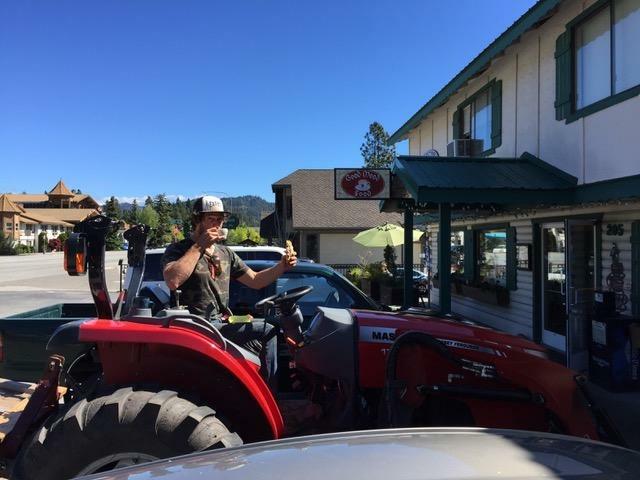 Make this your turnkey business and live the good life!